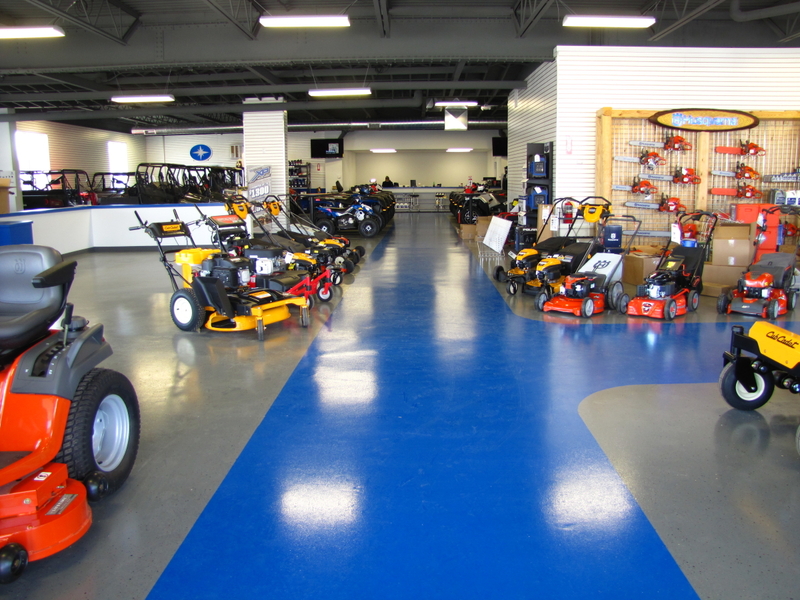 Epoxy and urethane floor coating systems offer superior resistance and durability over concrete. 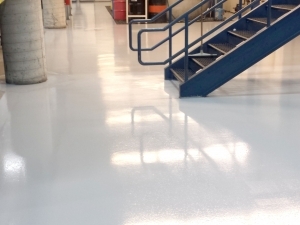 When your floors need to resist chemicals, withstand heavy loads and survive extreme environments, you require a coating solution. MSC’s systems provide functional benefits while remaining aesthetically appealing. 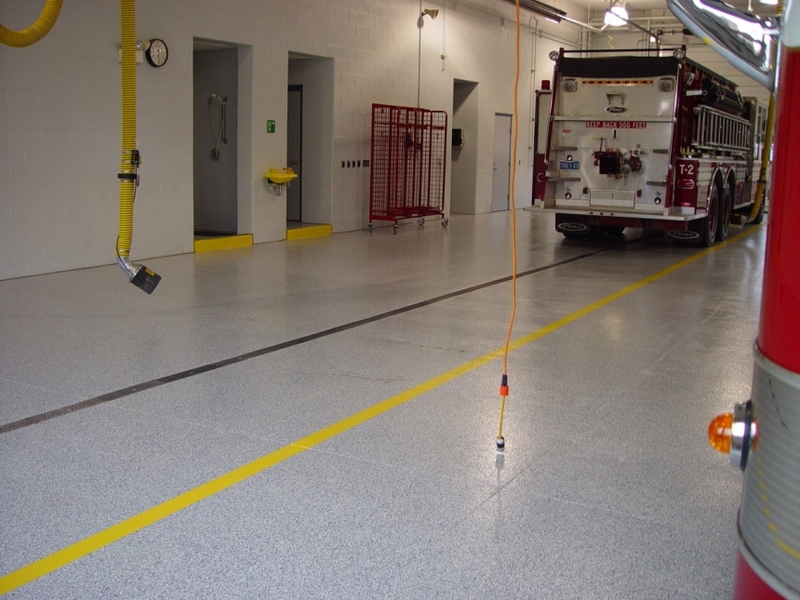 Our commercial floor coatings are individually engineered to each client’s requirements, environments, and budget to ensure the success of the system and protection to your investment. Decorative Epoxy Flake Floors are versatile broadcast floor systems consisting of high solids clear epoxy and multicolored vinyl chips producing a variety of patterns. Highly customizable system, with various finish coat options. All interior rooms can have this flooring installed. 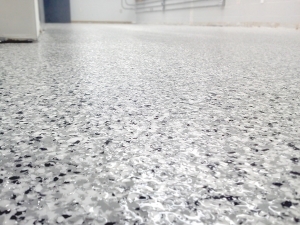 Features of an epoxy flake floor are more than design and curb appeal. The flake system actually gives a floor a cleaner look, low maintenance cleanup, hypo-allergenic, increased light reflectivity, fantastic wear ability, increase slip resistance, and reduction of tire marks. If any or multiple of these attributes are needed, than epoxy decorative flake is the smart commercial floor coating choice. 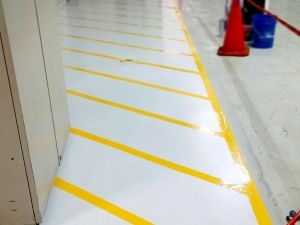 Industrial Epoxy Floor coatings for commercial and industrial settings need to endure significant abrasion, impact and other potentially high traffic conditions. 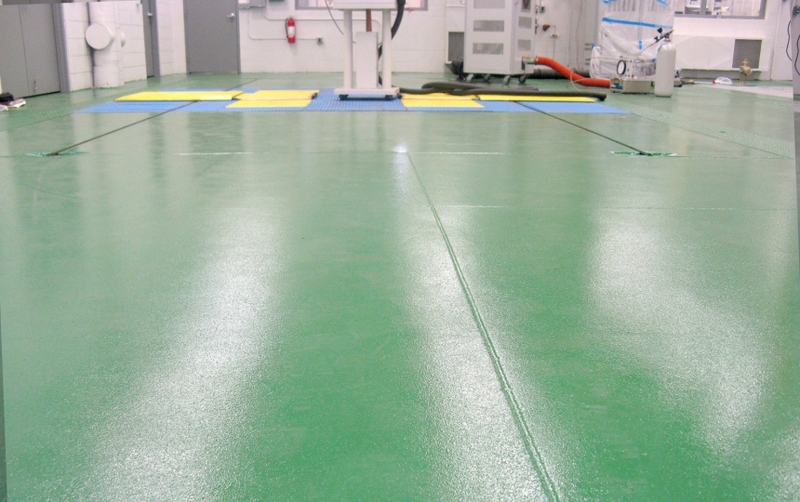 Depending on the type of facility, commercial floor coatings can enhance the life cycle of the concrete by protecting it from punishing conditions and heavy use. Decorative Quartz Floors make resinous flooring as safe and beautiful as it is ergonomic and cost-effective. Quartz Flooring , also commonly referred to as colored quartz, color granules, or aggregate, are composed of the finest uniformly shaped and sized quartz granules on Earth. This unique product is brilliantly color-coated with a superior resin system and high-quality colorfast pigments to provide optimal durability and extreme performance in the most demanding environments. 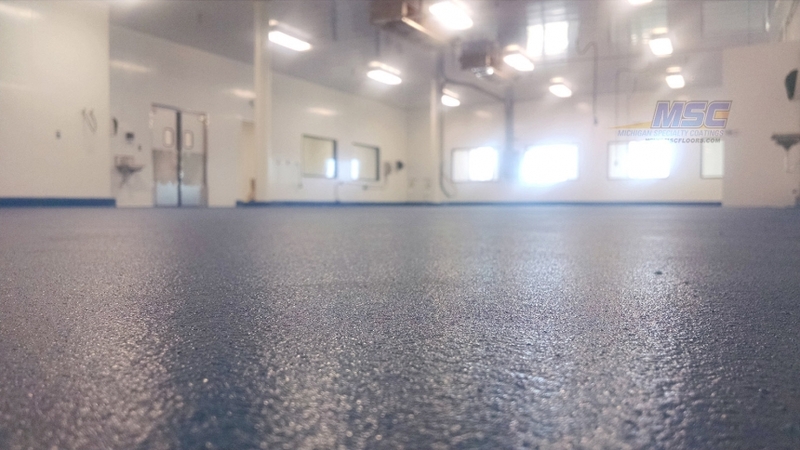 In addition to their superior resilience to harsh chemicals and UV rays, Quartz floors can be installed to achieve many different textures and levels of slip resistance to prevent slip and fall injuries and minimize liability. ESD Floors (Electrostatic Discharge) can be installed in a number of different environments where the damaging effects of electrostatic discharge (ESD) cannot be tolerated. 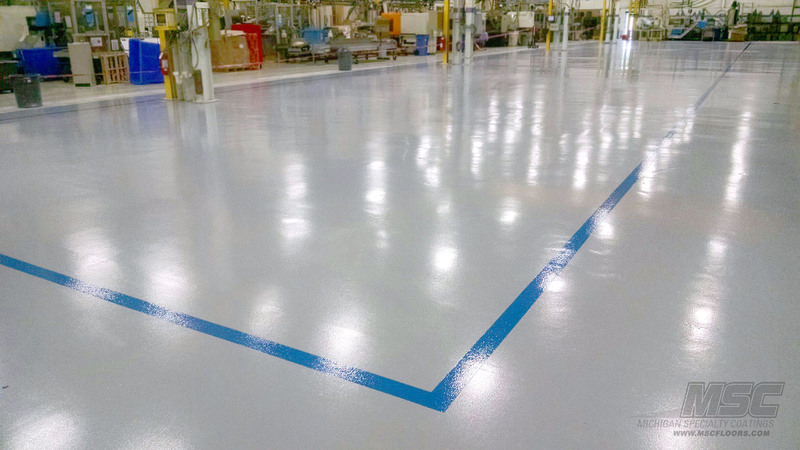 Primary industries that use ESD flooring include Electronic Assembly, Data Processing, Military/Aerospace, Hazardous Industries (dust or explosion hazards). This system dissipates a 5000 volt charge to 0 volts in less than 0.1 seconds. Meets ANSI/ESD S20.20 ESD Association Standard for the Development of an Electrostatic Discharge Control Program for Protection of Electrical and Electronic Parts, Assemblies and Equipment. Not all commercial coating systems are installed equally. The most common cause of coating failure is poor preparation of the substrate. 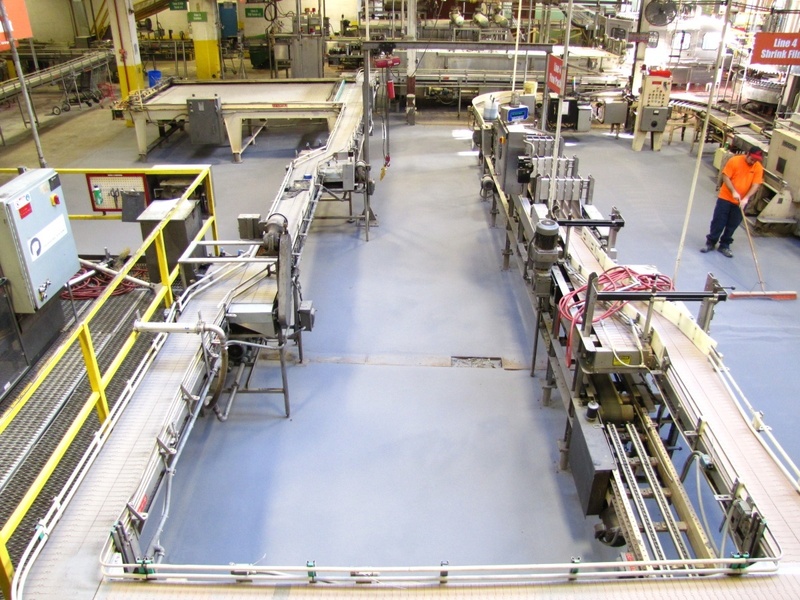 Learn how MSC’s proven preparation processes will protect your investment and ensure your floor’s performance. If you want to see some of our finished work, make sure you visit our showcase page.